Phentermine is one the most commonly known, GP prescribed appetite suppressants – it it not a brand but an active ingredient contained in several prescription only slimming pills. 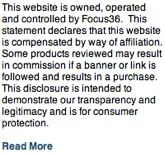 There is some confusion regarding its legal status especially in the UK – such as is it legal. Phentermine is not illegal, but it is only available after consultation with your GP or doctor. Phentermine is targeted toward the obese or those that are considered dangerously overweight – not suitable for the causal slimmer or for those who want to lose a few pounds for vanity reasons. 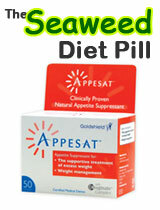 It was was first introduced in the late 1950’s – In 1959 it was granted approval from the FDA as an appetite suppressing drug. 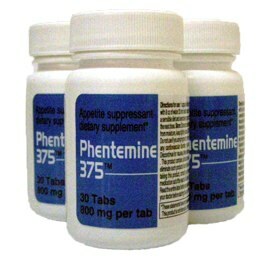 Phentermine is a stimulant that is similar to an amphetamine (speed). More recently chemists have combined Fenfluramine with Phentermine to create a hybrid known commonly as Fen Phen. Phentermine is also know under the following brand names: Adipex-P, Dapex, Fastin, Duromine, Ionamin, Obe-Nix, Obephen, Obermine, Obestine-30, Parmine, Phentrol, T-Diet, Teramin, Unifast Unicelles, Wilpowr. Phentermine, in doses clinically used, works on the hypothalamus portion of the brain to release Norepinephrine a neurotransmitter or chemical messenger that creates a fight-or-flight response, negating the need for food. Phentermine works outside the brain as well to release epinephrine or adrenaline causing fat cells to break down stored fat, but the principal basis of efficacy is appetite suppression. Often described as “chemotherapy for weight loss” Phentermine can create more health problems than it solves. Common side effects include: insomnia, nervousness, blurred vision, irritability, severe headache, stomach pain, diarrhea, high blood pressure, seizures, mental depression, panic, psychosis and fainting. Another not so common side effects but nonetheless possible is heart failure. 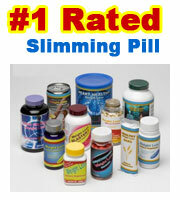 Phentermine is easily acquired from the web and black market. It strongly advised against but desperation will always find a way. Only obtain from your GP or doctor. Phen375 is formulated form pharmaceutical grade ingredients and has been created in FDA approved facilities and laboratories. Phen375 is an appetite suppressant and a fat burner – it is available to buy without the need for a prescription.